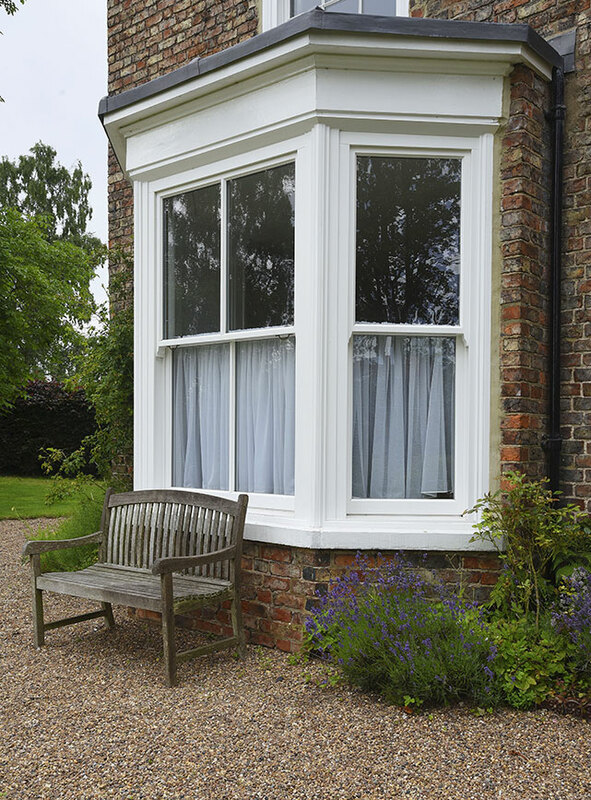 When we replace sash windows, we replace the frame, weights, and sashes completely to ensure your new windows are perfectly true and square to avoid any unwanted draughts and rattles. Visit our showroom to see and feel how smoothly our traditional box sash slide and how replacements will benefit your home. Key locking fitch catches, limit stops and double glazing as standard all give ultimate peace of mind in the fight against would-be intruders. Ask one of our team about our Security+ upgrade for sash windows. 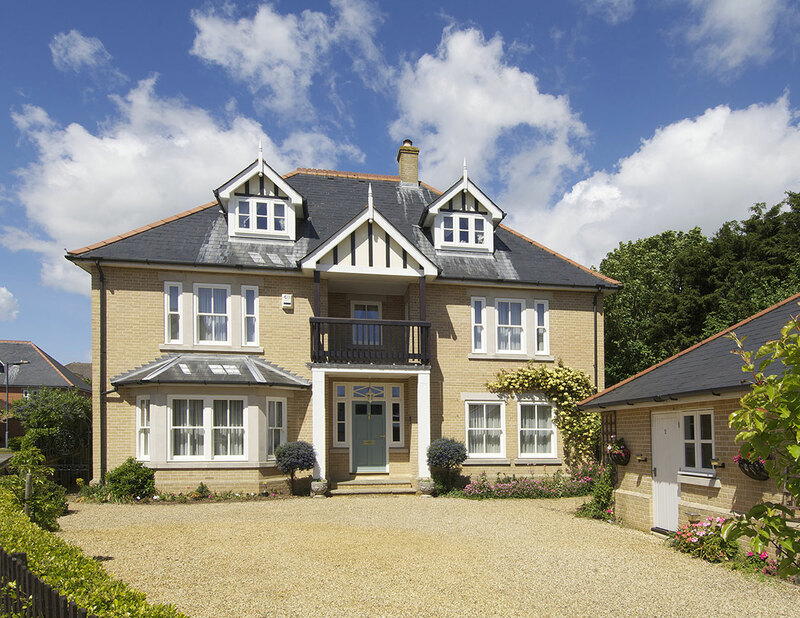 23 hidden vinyl seals within each window and double glazing filled with Krypton gas are just 2 of the special features that our sliding sash include to maximise insulation and minimize condensation. 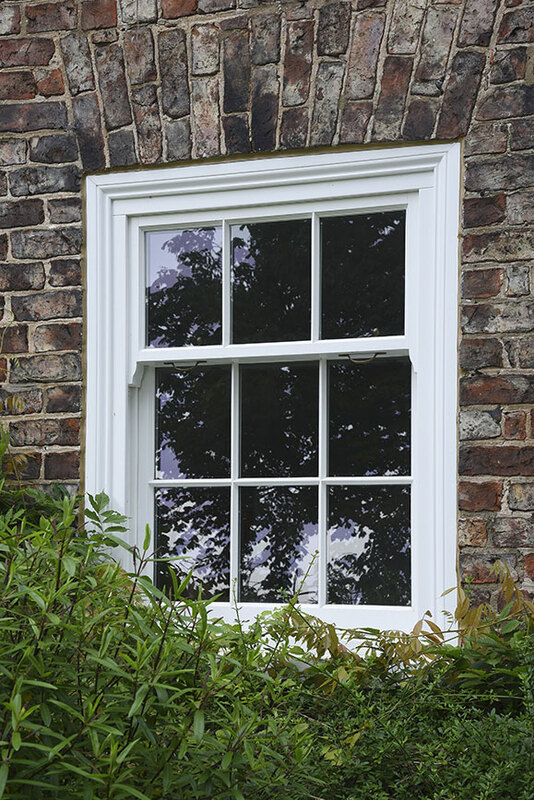 The elegant proportions and slim sightlines form the most beautiful and efficient window style history has produced. Look back at your home and be proud that the windows are the correct style and material for the age and architecture. 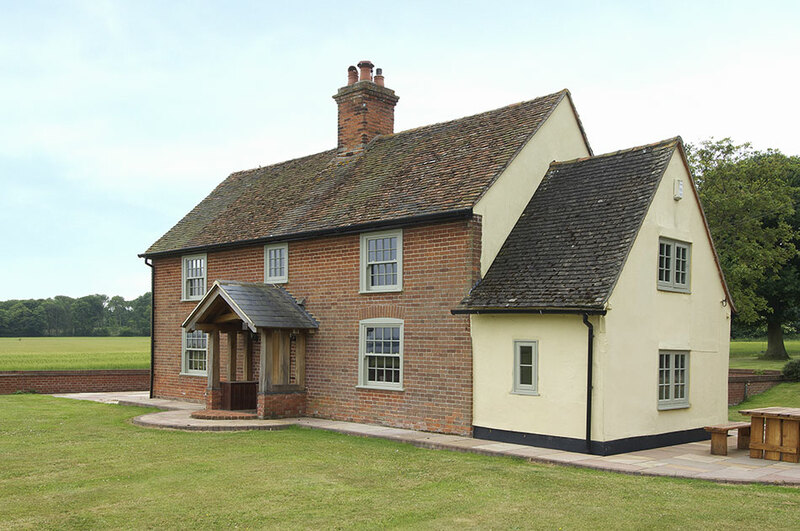 Our aim was to design a sliding sash window that wouldn’t rot, warp or swell, that would be weather rated to the same standard as our casement window with industry leading insulation values whilst keeping the character and charm that we’ve all come to love about the sash window.